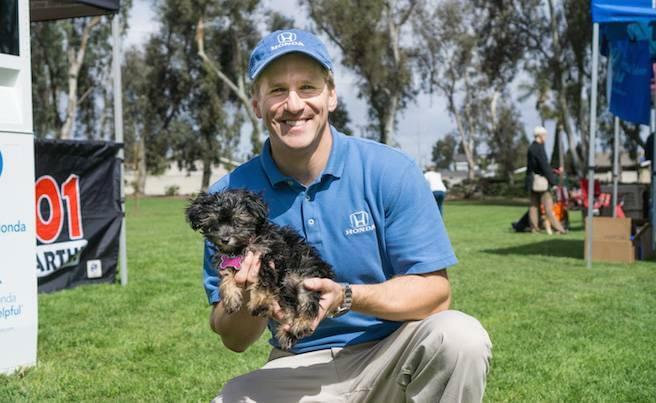 Finding ways to be helpful is what we do best, and this year’s Helpful Honda Pet Adoption events were even more ‘pawsome’ than the last. 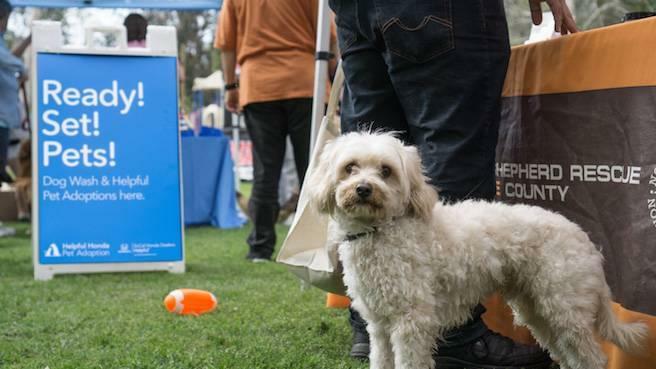 In addition to helping four-legged friends find two-legged ones, the Guys in Blue made sure all furry guests left squeaky clean by offering complimentary dog washes and even hosted a free pet photo booth to really get their tails wagging! Free food bowls and leashes were also handed out to all pet parents in attendance. So, who are the Guys in Blue bringing Random Acts of Helpfulness to next? 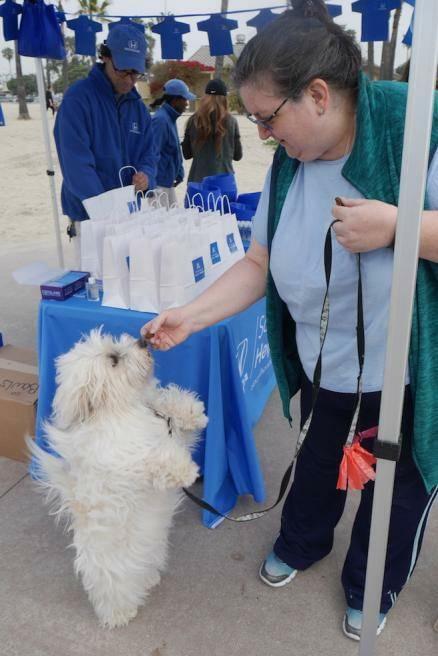 Teacher Appreciation Week is coming up on May 2nd– 6th, 2016, and we’ll be surprising five deserving teachers with their dream wish list of school supplies and maybe even a complete classroom makeover! 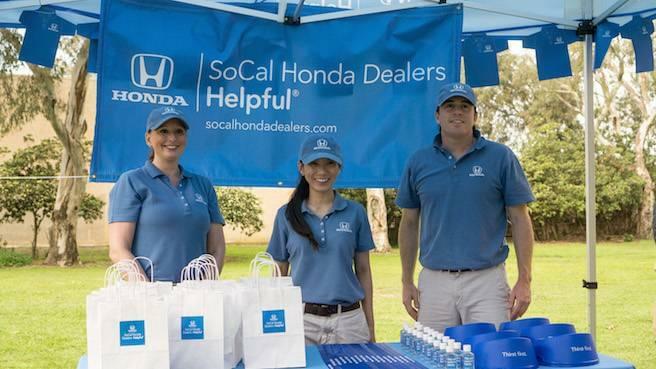 And it doesn’t end there – during Mother’s Day weekend, the Guys in Blue will be helping moms relax at Helpful Honda Pop-Up Spas with complimentary manicures and mini-massages! 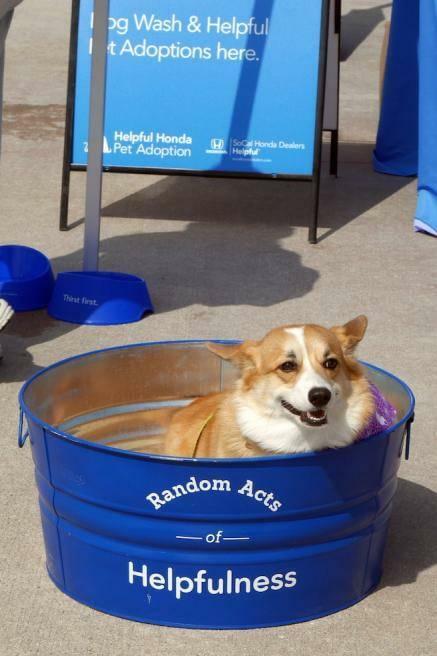 We are always looking for the next Random Act of Helpfulness to bring to local communities, and there will be many more to come throughout the year. 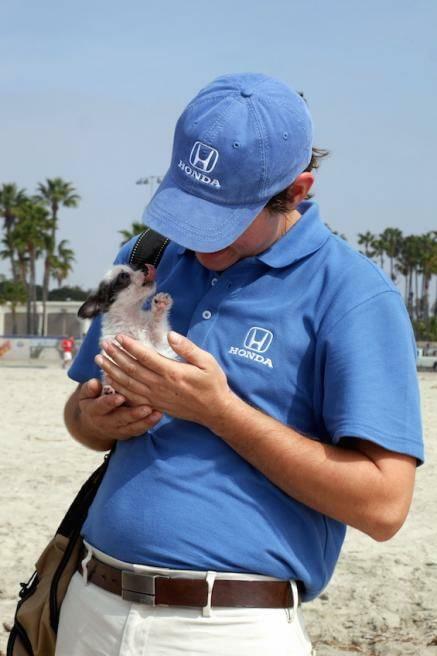 To learn more about how we’re helping in the community and request a Random Act of Helpfulness, ‘Like’ us on Facebook at facebook.com/socalhondadealers, follow us on Twitter @HelpfulHonda and find us on Instagram @socalhondadealers.